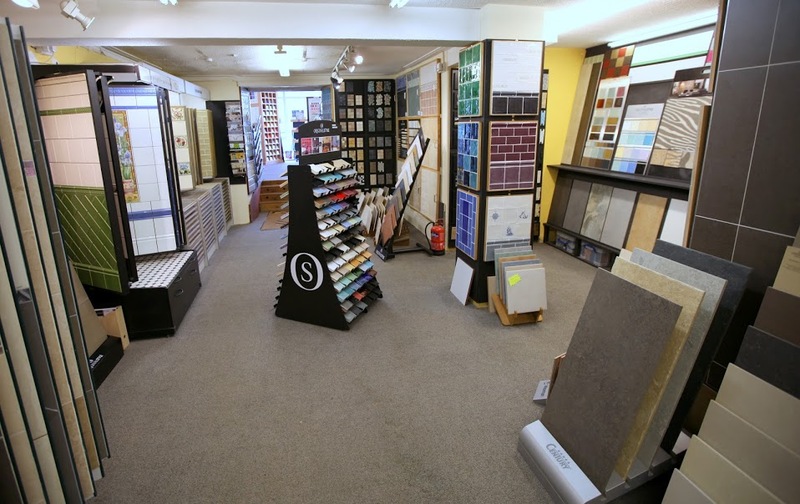 Bishopston Tiles in Bristol has been established in Gloucester Road for more than 35 years. We are an independent, family-run business established on Bristol's Gloucester Road for more than 35 years. Our traditional and friendly service offers design advice using our experience and knowledge of what looks good. Whether you are looking for a budget re-fit, a period restoration or a sleek modern interior, we can help you with designs and measurements - and assist with plenty of ideas, if required. Whatever your project, come and talk to us. We love to talk tiles! There is customer parking to the front and side of our shop. Or you can park in the bus lane outside the shop between 9.30am and 4.30pm free of charge. Please call us if you would like us to reserve you our parking space on the front of the shop.